Latest Patches for Windows XP ?! Topic: Latest Patches for Windows XP ?! Microsoft plans to push out five bulletins - two of which cover critical flaws - as part of the March edition of Patch Tuesday. The other critical issue affects all supported versions of Windows. 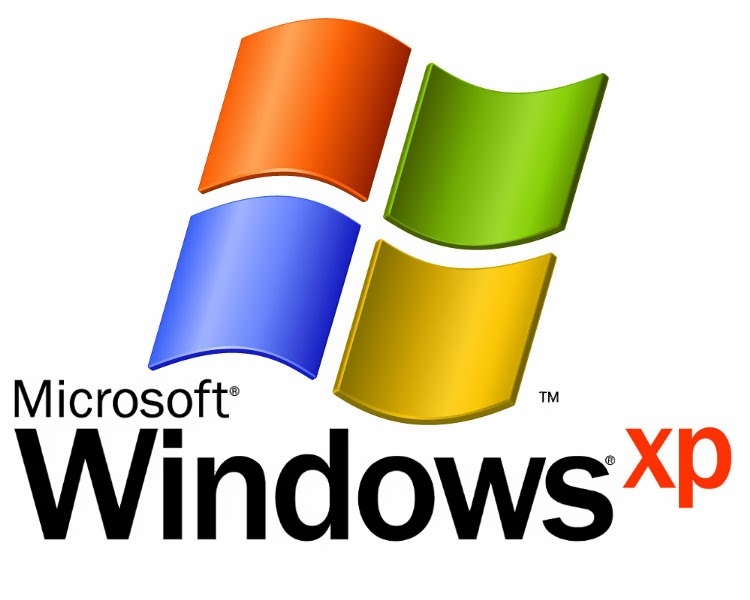 Re: Latest Patches for Windows XP ?! No tiene asistencia tecnica esta versión y no hay parches de seguridad. Recomendable actualizar a una version mas actual.